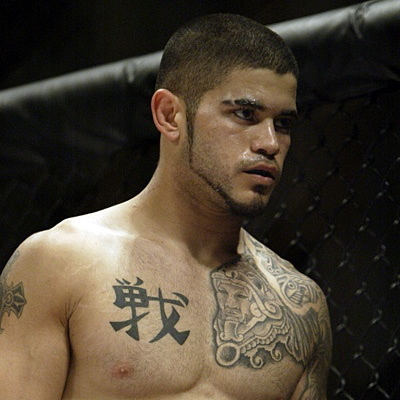 Isaac DeJesus will defend his featherweight title against Russ Miura at Tachi Palace Fights 9. The event takes place on May 5th at the Tachi Palace Hotel and Casino in Lemoore, California. DeJesus defends his title for the first time since becoming Tachi Palace’s inaugural featherweight champ after defeating Nam Phan by TKO in the first round in February 2010. DeJesus has since lost two fights: one was to former WEC lightweight champion, Rob McCullough at a catchweight of 160-pounds, and the other was to Micah Miller who missed weight by several pounds. Russ Miura will get a shot at the featherweight title in his TPF debut, but carries a five-fight win streak with him outside the promotion. Miura’s only professional loss came to the former flyweight “King of Pancrase” Mitsuhisa Sunabe in January 2006.